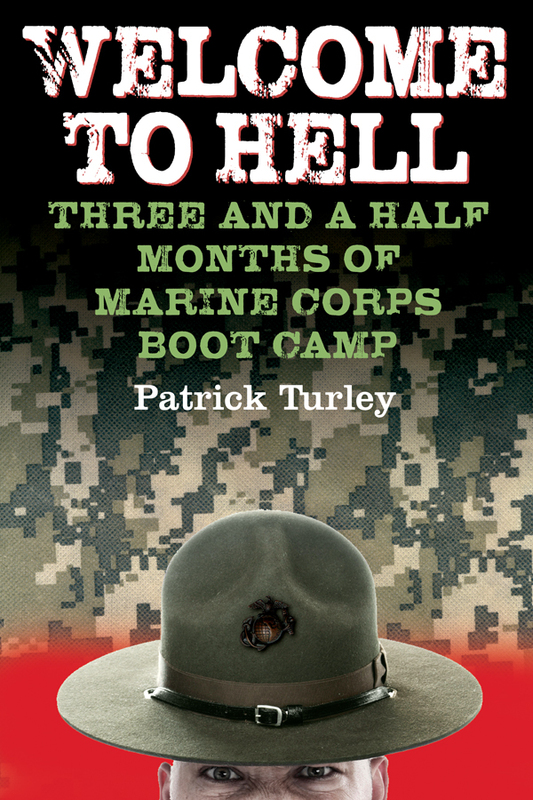 Patrick Turley has worked to create a niche for his Marine-based book and to give it the publicity effort it deserves. Learn more about which methods work particularly well for him and why he feels every marketing approach should be considered. I feel like this is an important story to be told and a niche one that can carve its own market out as well as being an excellent and well-rounded story for a much broader mass appeal. No. The industry for traditional publication is evaporating before our eyes. Without a big name to command your own audience, mainstream publishers aren’t particularly interested in first-timers anymore. 4. How have you liked indie-publishing so far? While it comes with its challenges and commands large portions of your time, there’s also something very empowering within that “do-it-yourself” frame of mind. No one to rely on also means no one to hold you back. I’ve found business cards re-done with the book title and order information to be extremely successful, along with the standard social media. None. My attitude is that I want to approach marketing from every possible angle. You never know what might be the last nudge that puts the book over the top. theinkpress.com: Excellent pricing, payment and shipping options as well as top notch work and customer service. 8. What’s the most important thing you’ve learned about indie-publishing that you didn’t know when you started out? You have to be a self-starter. As cliche as it sounds, you’re going to get out of it what you put into it so you need to have a plan and the drive to make it a success in a rapidly changing industry. 9. If you could do one thing differently in publishing your books, what would it be? Find a better channel into mainstream media. 10. Indie authors face the challenge of marketing their books without the resources of traditional publishers. What advice do you have for an indie just starting out? Spend every idle minute thinking of and incorporating new ideas to get the word out. Your message was important enough to you to write a book about, so promote that message with the vigor it deserves! 11. What are you currently working on? Currently I’m working on a rotating perspective mystery novel… which, unfortunately, is every bit as tricky as it sounds. 12. If you could market your brand – not just one particular book, but your overall brand of writing – in one sentence, what would it be? New perspectives and ideas in fun and evocative reading. 13. How can readers learn more about your books? By visiting my website PatrickTurley.org or following me on Twitter @patrickturley.